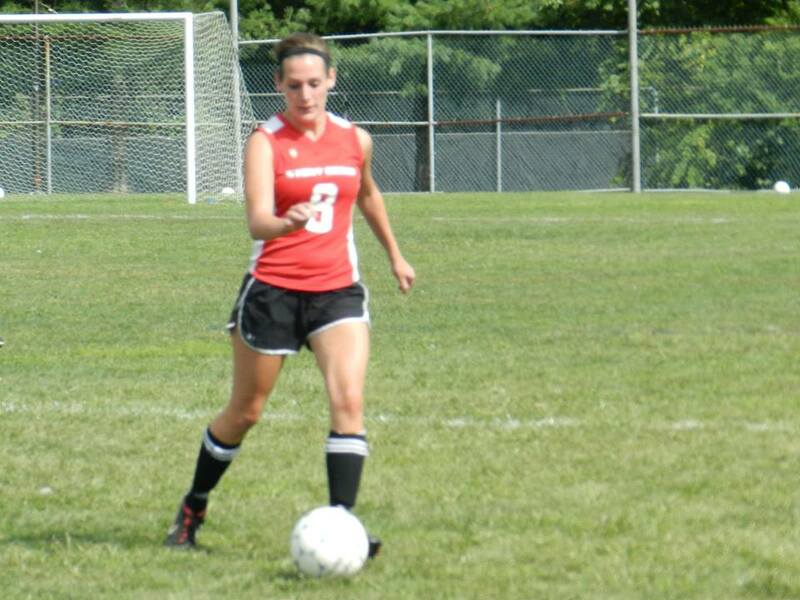 The President for the 2013-2014 season is sophomore Helen Dufel. As President, Helen’s main role in the club is to be the representative of the club and to ensure the club continues to function and develop while overseeing and helping the rest of the executive board as well as maintaining contact with all of the players. She also organizes games, practices, tournaments, team bonding activities, and ensures that everything is done properly and on time.